Irene Hannon is one of the "greats" when it comes to romantic suspense, and she has another hit with the conclusion of her Men of Valor series -- Tangled Webs. The McGregor brothers were awesome heroes in this series -- not perfect heroes, each flawed in different ways, but heroes I would love to have fighting for me -- and the importance of family comes through in this book as it did in the earlier ones. 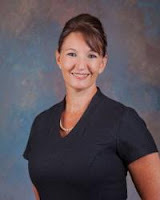 Dana is the perfect "damsel in distress"/but very strong woman for Finn's story. Watching the two of them heal and dare to love as they deal with life and death dangers makes for a great page turner. Irene weaves elements of inspiration into the story in ways that feel very natural and fitting to the situation. 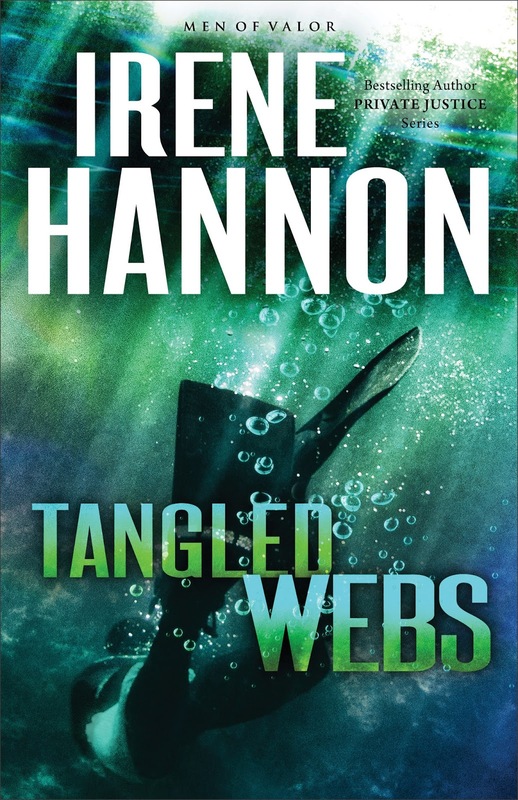 Thanks to the Revell Reads program for providing a copy of Tangled Webs. I was delighted to read the book and share my thoughts through this review. "It's a funny thing about time. 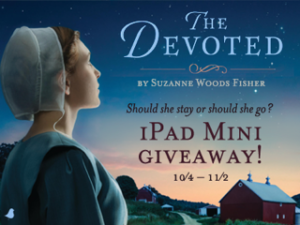 Suzanne Woods Fisher never fails to delight and inspire with her Amish stories. 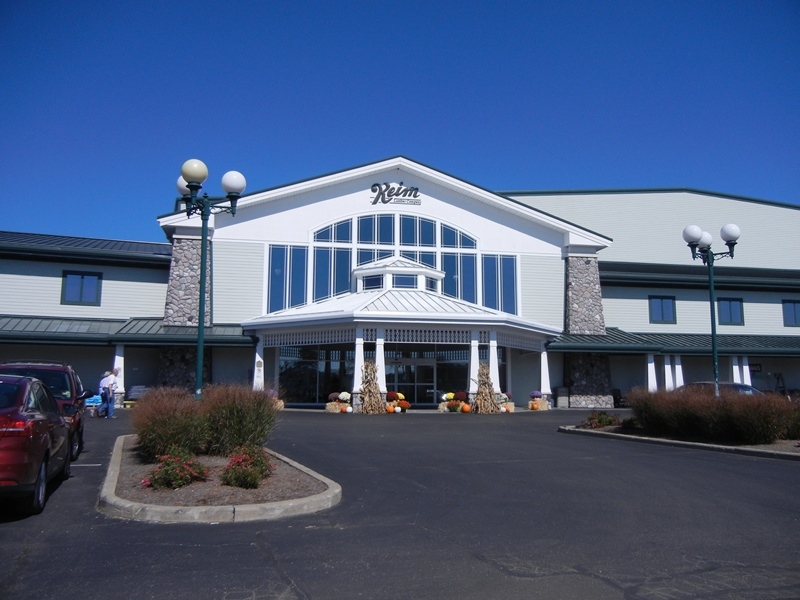 Her latest visit to Stoney Ridge, The Devoted, is certainly no exception. I have loved the entire Bishop's Family series. David Stoltzfus is a caring, devoted bishop, in spite of his own uncertainties about his ability to do a good job. Over the span of the three books, he finds himself dealing with a wide range of challenges related to his own family, as well as other members of his church district. With wisdom, and sometimes the help of his insightful wife Birdy, he effectively leads those he is responsible for. 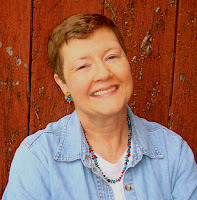 Ruthie is one of the most vibrant characters in the series, and she really shines in The Devoted. She has important decisions to make about her life and learns many lessons that affect her choices. Patrick Kelly is a fascinating character who adds a very interesting element to the story. And it is always fun to revisit characters from previous books and even previous series. 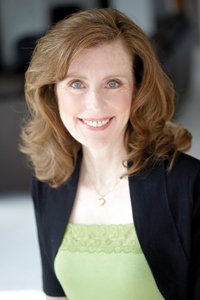 Suzanne threw some twists into the story that kept engagement high. I hope we haven't seen the last of Stoney Ridge. 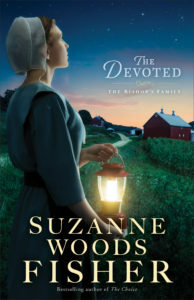 Fans of great Amish fiction should enjoy The Devoted. I would recommend that you read the earlier two books so that you know about the characters. Thanks to Celebrate Lit for providing a copy of this book. I was happy to share my own thoughts in this review. 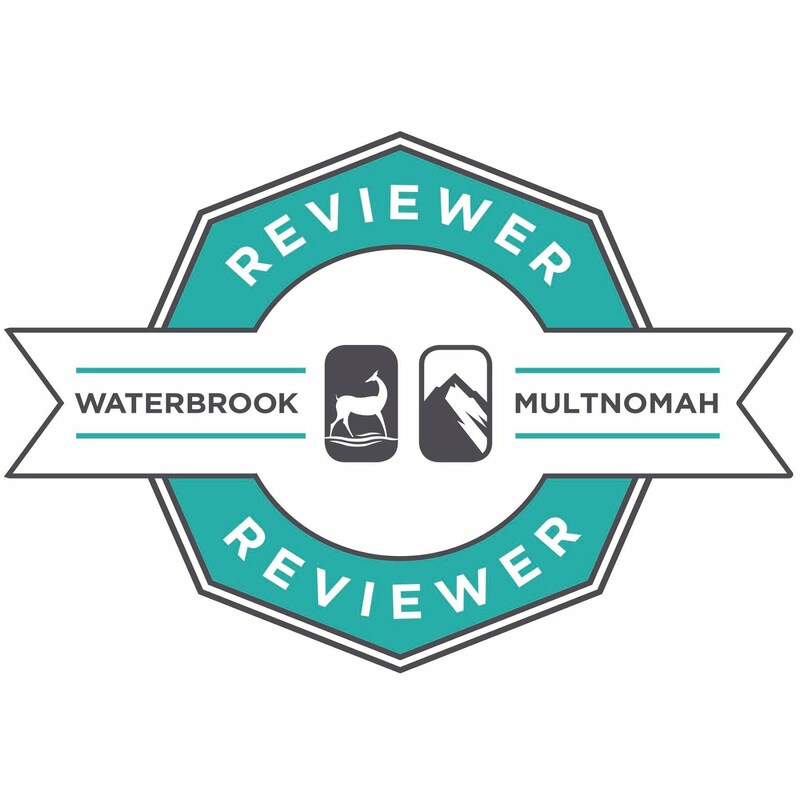 If you are interested in what other readers think about The Devoted, visit the blogs listed below. The dates tell you when their reviews should be posted. I'm a sucker for a sweet, feel-good Christmas story. 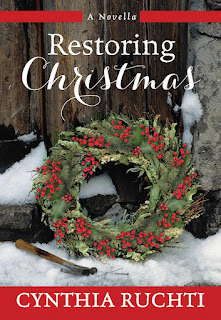 Cynthia Ruchti's Restoring Christmas is every bit of that . . . but so much more. In fact, it is one of the most touching stories I've read in a long time. Cynthia has such a gentle way with words, and she definitely worked her magic in this one. Alexis, Gabe, and Elsie -- as well as the other characters who show up -- are all very intriguing, both as individuals and as the unexpected, mismatched company they become. 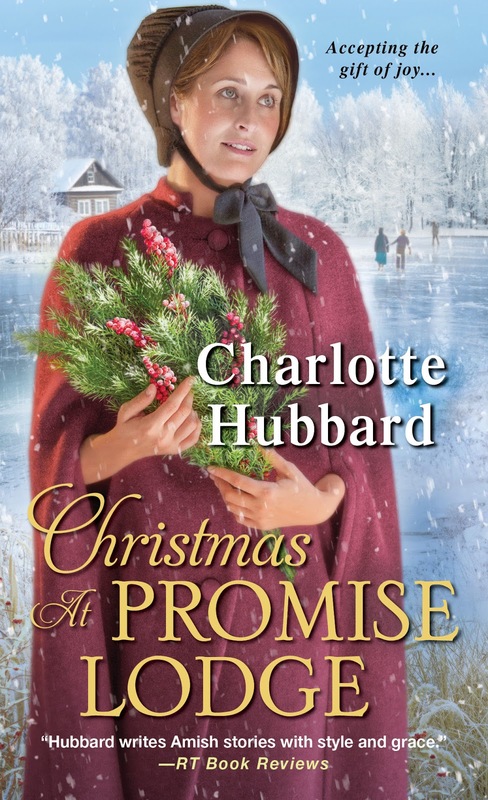 Cynthia packs so much into this short book, using her limited pages to fill in the back stories of her characters, stories so important in understanding their perspectives on Christmas and the all-important, heart-deep restoration needed by each one. The book has laugh-out-loud moments and times when you will likely wipe away some tears. As the story reaches its resolution, there are beautiful elements which especially pull at the heartstrings. The only bad thing in the book was that I wasn't ready to see the end. 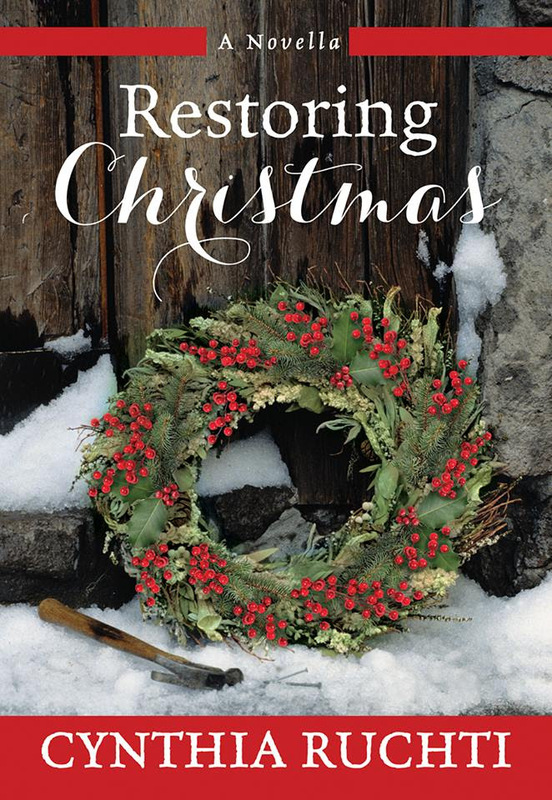 Restoring Christmas is a must read to help get your mind and heart ready for Christmas and beyond. Thanks to Cynthia for sharing a copy of her story. I am excited to share my thoughts with other readers. 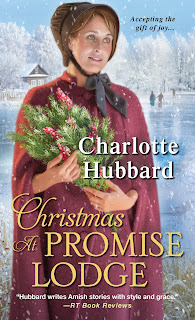 Christmas at Promise Lodge is Charlotte Hubbard's delightful second installment in her Promise Lodge series. Things start off on a high note with the preparation for Promise Lodge's first marriage celebration . 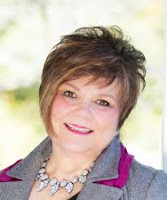 . . but then as sometimes happens in Charlotte's stories, there is a twist with a difficult bishop. (Readers of her Seasons of the Heart series know exactly what I mean!) Lots of challenges -- some of them very big ones -- mixed with love and patience bring all kinds of excitement as the community moves toward their first Christmas together. As always, Charlotte fills her story with a wide variety of characters you either love or love to hate . . . or at least strongly dislike at times. The relationships and conflicts keep the story moving at a very engaging level. Although some outcomes are pretty much expected, there are lots of twists and turns along the way. Fans of great Amish fiction should really enjoy this story. Mattie felt calmer as she made her way to the eck table. The bride and groom sat in the center, and behind them sat a white cake decorated in pale blue, displayed on the glass cake plate Mattie had used when she’d married Marvin Schwartz—an idea Beulah and Ruby had suggested after they’d baked and decorated the cake together. A sensible peace . . . in God’s gut time rather than Bishop Floyd’s. Was that too much to hope for? Too much to ask of God, the father of them all? Charlotte will be awarding a $15 Amazon or B/N gift card to a randomly drawn winner via rafflecopter during the tour. Enter here to win! Shelley Shepard Gray takes us for a third visit to Charm, Ohio, in A Sister's Wish. Once again, she has provided a delightful story filled with "charming" characters. The Kinsinger family have been in the forefront in this Charmed Amish Life series, and they are characters so well portrayed that you care for them as close friends. Amelia's story is not all pleasant and easy; she has faced some struggles while attempting to take care of her family and putting many of her own desires away. Simon has a past with lots of baggage, some of which he still carries around. 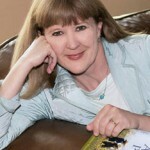 Shelley presents their story beautifully as one of forgiveness, reconciliation and dealing with the hard stuff of life. 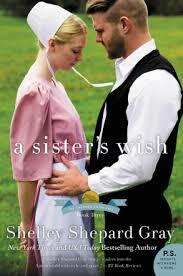 Fans of great Amish fiction should enjoy A Sister's Wish, as well as the first two books in the series. Thanks to Shelley and her publisher for providing a copy of this book. I was delighted to write an honest review. 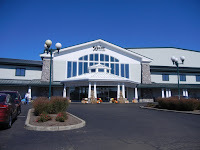 As schedules would work out, my husband and I had the opportunity to visit Charm, Ohio, just this week, our fourth time to have that pleasure. I thought for a little fun, I would share in this post a few pictures I snapped that just might represent some of Shelley's inspiration for A Sister's Wish. As is mentioned in her book, Shelley mixes real and imagined locations in her story; these pictures represent some of both. 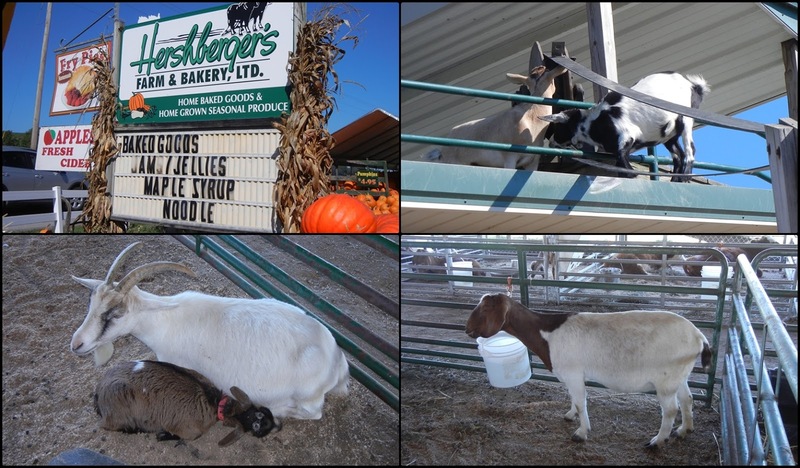 One of our first stops just before entering Charm was Hershberger's Farm and Bakery -- which, by the way, has the best fry pies I have ever eaten. 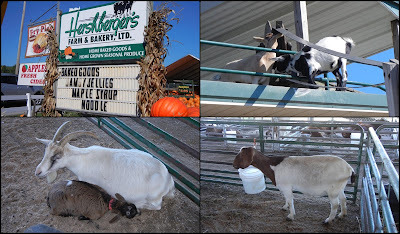 In their petting zoo, you can find several goats. I can't help but wonder if some of them are relatives of Amelia's pet goat, Princess. One of the major businesses in Shelley's version of Charm, of course, is Kinsinger Lumber Company. Is it possible that Kinsinger just might have been designed around the real-life Keim Lumber Company? And what about a meal Simon has with someone special at Grandma's Restaurant in Charm? Maybe it is similar to the Charm Family Restaurant. 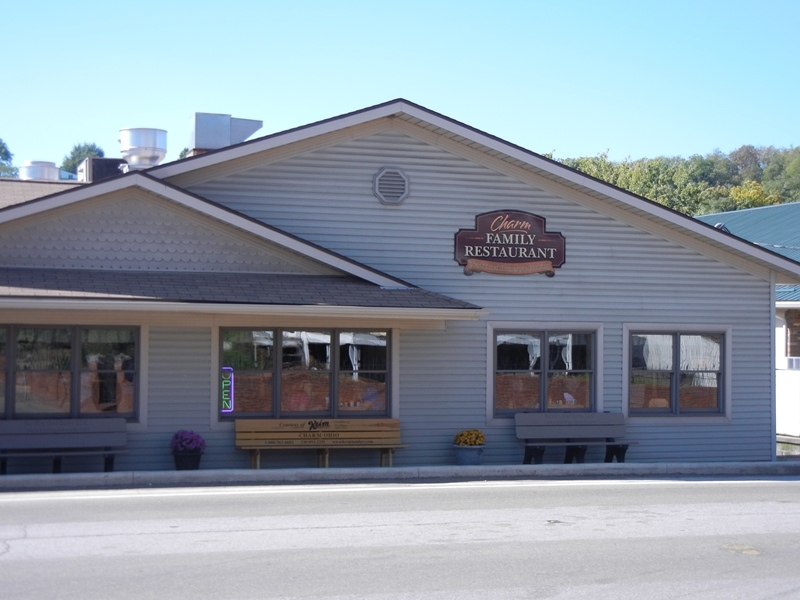 In fact, I think Charm Family Restaurant was once Grandma's Homestead.